More than one million people in the United States get cancer each year. Whether you have cancer or are close to someone who does, understanding what to expect can help you cope. In this section you can find basic information about cancer and what causes it, as well as in-depth information about specific types of cancer, their risk factors, early detection, diagnosis, and treatment options. 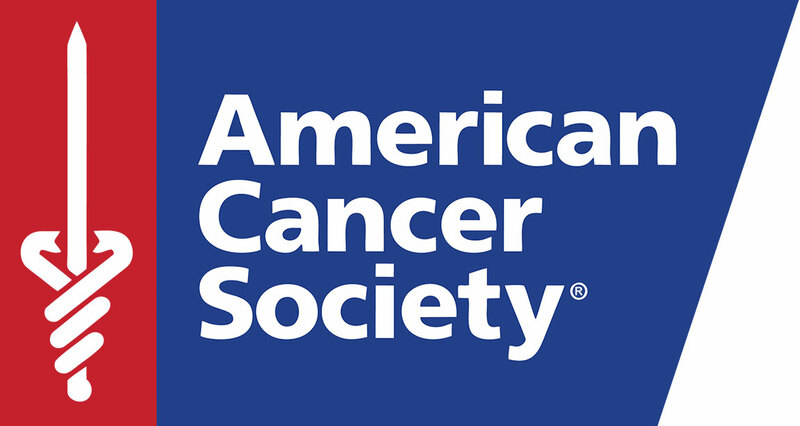 No Replies to "American Cancer Society"